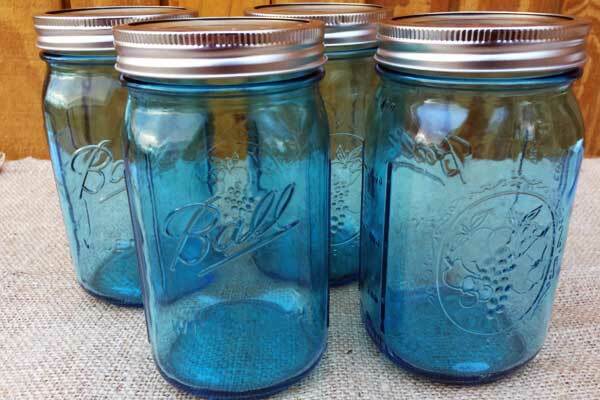 Love that vintage blue mason jar color? 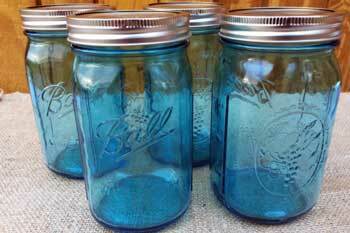 This 4 pack of blue quart size mason jars are sure please. 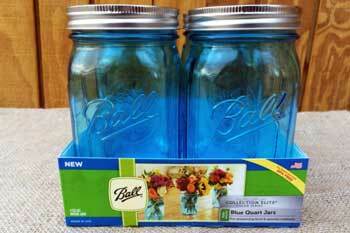 Use as a decorative touch or perserving that classic recipe to enjoy later in the year.